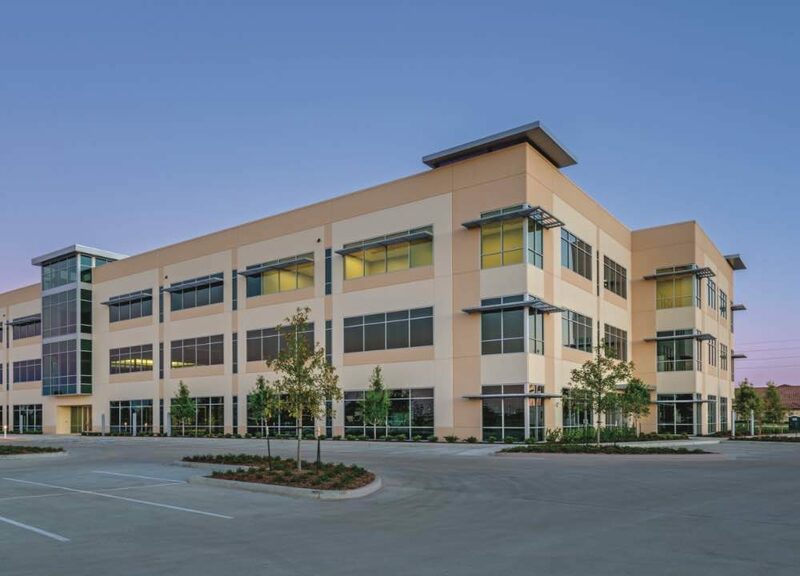 Located at the intersection of Greenhouse Road and Park Row Boulevard, and immediately adjacent to the Texas Medical Center West, this three-story Class A, tilt-wall and glass, medical office building consists of 120,000 square feet on 6.134 acres. This building’s layout and accessibility will be usable and viable for medical office tenants with parking ratios far exceeding requirements and adjacent properties in the area. Due to the property’s location in the Energy Corridor and its proximity to the Texas Medical Center West, Interstate 10, and the Grand Parkway, this building will provide excellent access and Class A amenities for any medical practice. D’Agostino Companies sold this property in 2018 to a joint venture between Transwestern’s investment group and Virtuous private equity fund. Gross Building Area: 120,000 S.F. Net Rentable Area: 114,365 S.F.